Apple iMac Pro when maxed out will set you back by a whopping $15,699. 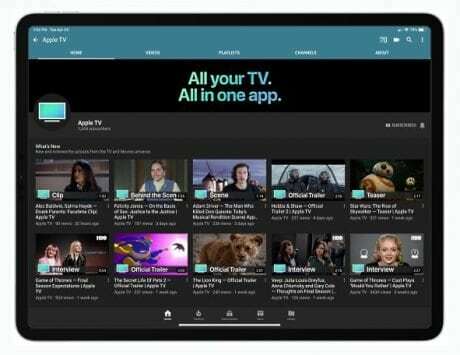 Apple is hosting a big event at Steve Jobs Theater on March 25 where it is expected to finally introduce the much talked about video streaming service. 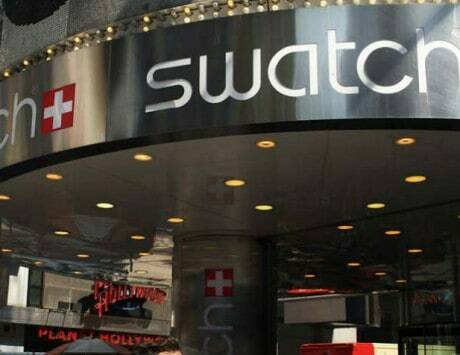 Initially, it was rumored that the company will also introduce new hardware at the event. 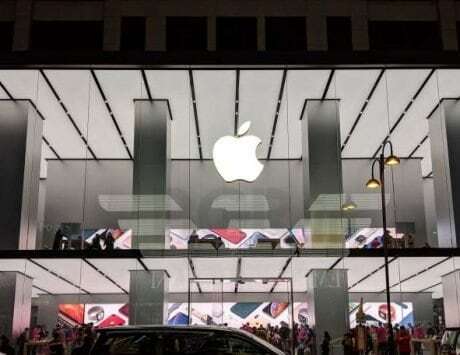 However, it seems the iPhone maker does not want to make the event too long, and has been on a roll to introduce new products via direct announcements. On Monday, it launched two new iPad models with Apple Pencil support and yesterday, the company updated the iMac lineup. It seems Apple quietly updated the configuration option for the iMac Pro as well. 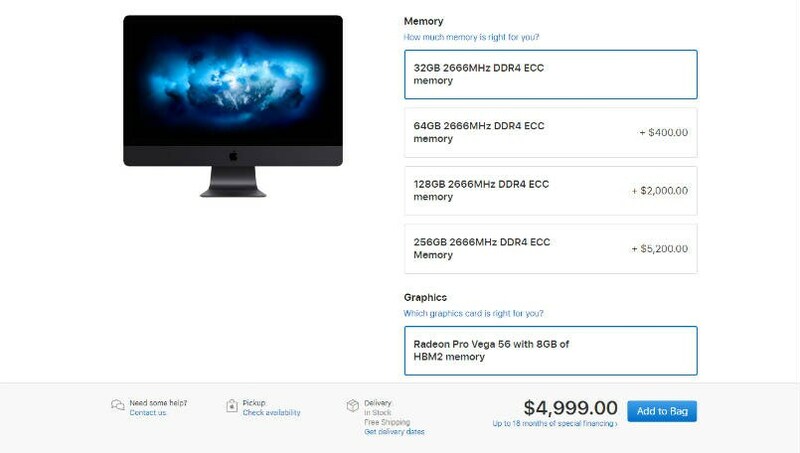 The build-to-order option for the iMac Pro now has an option to include 256GB RAM and new Radeon Pro Vega 64X graphics processor with 16GB of HBM2 memory. As with any Apple product, these upgrades on the new iMac Pro do not come cheap. 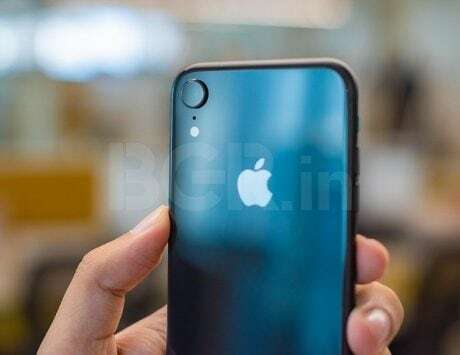 The 256GB memory configuration which uses a DDR4 ECC stick clocked at 2666MHz costs a whopping $5,200 (around Rs 359,255) in addition to the base price of $4,999 (around Rs 345,368). In other words, maxing out the RAM option on the iMac Pro will double the price even before you consider upgrading any other internals of the device. Upgrading the graphics processor from AMD Radeon Pro Vega 56 with 8GB of HBM2 memory on the base model to Radeon Pro Vega 64X with 16GB of HBM2 memory adds another $700 (around Rs 48,361) to the base price. A maxed out iMac Pro with 2.3GHz 18-core Intel Xeon W processor, 256GB memory, 16GB Radeon Pro Vega 64X graphics, 4TB storage more than triples the price to $15,699 (around Rs 1,084,714). You can shell out even more at Apple retail store or online store by buying Space Gray Magic Trackpad 2 in addition to Magic Mouse 2 for additional $149. There is also a VESA Mount Adapter Kit, which ships separately and costs $79. Those buying the iMac Pro can even get Final Cut Pro X and Logic Pro X preinstalled for $299.99 and $199.99 respectively. Selecting all the options raises the price further to $16,426.98 (around Rs 1,135,014). It is not clear how much the 2019 iMac Pro will set users back when maxed out. The upgrade coincides with hardware bump introduced for the iMac lineup and Apple has also lowered price of SSD upgrades for Mac mini, MacBook Air and MacBook Pro.